Being located in central Indiana, we have access to some fantastic fisheries. 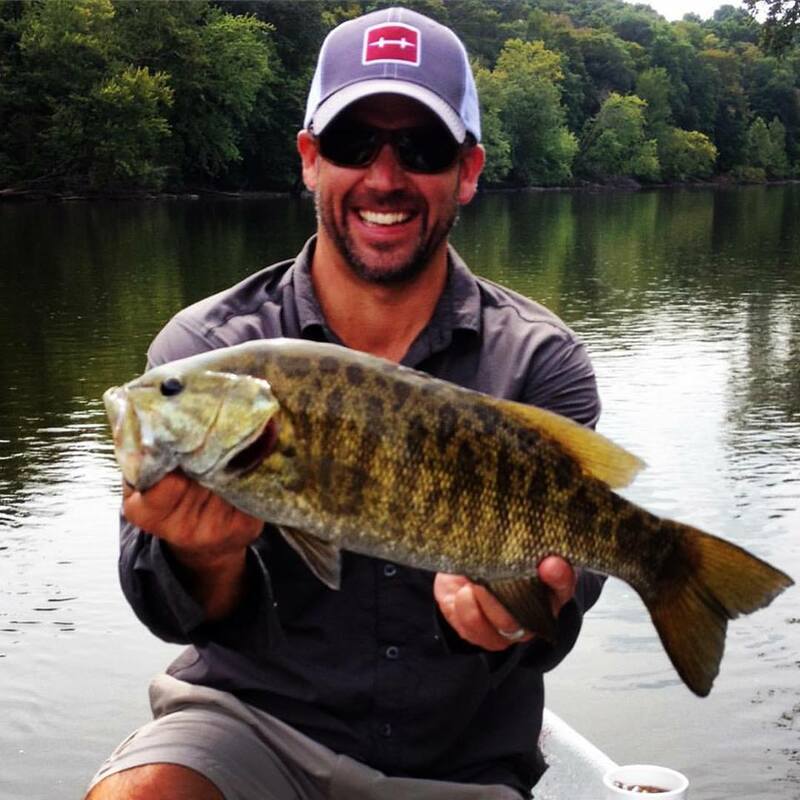 Our main focus is Smallmouth on the fly. We have three main rivers that we guide on during the season, Sugar Creek, Tippecanoe River, and the White River. With several guides on staff, we can get you out on the water. Here is a brief overview of the the rivers that we fish. Sugar Creek is a very special waterway to us. Many of us here have had some very memorable days on the water there. We start fishing Sugar Creek in late March and will continue until October. 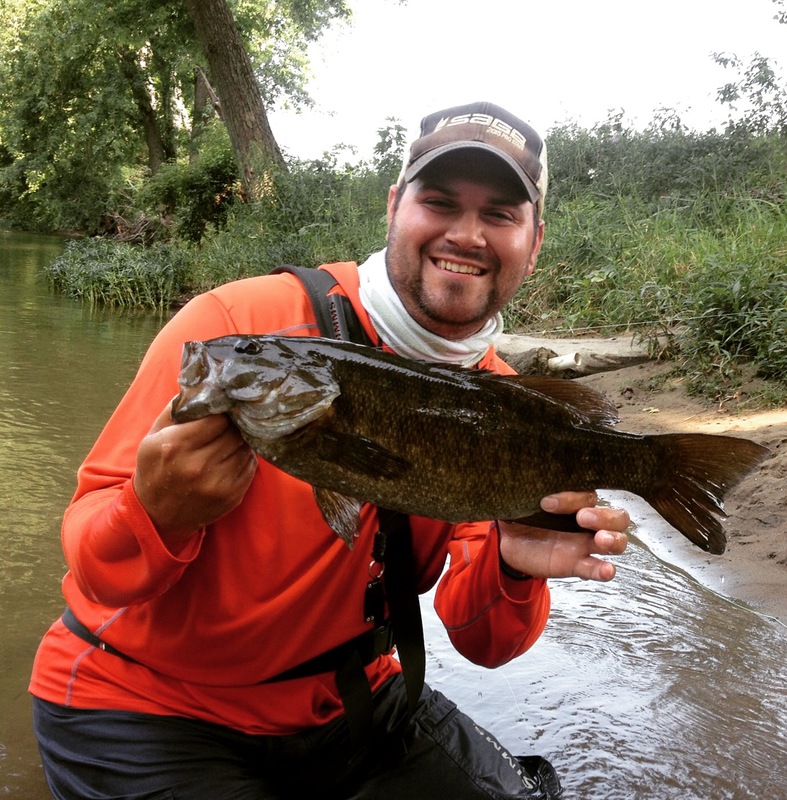 Sugar Creek offers some unique fishing opportunities for smallmouth. The largest of the three main rivers that we guide, the Tippecanoe is a great fishery. We usually begin guiding the Tippy in late June, and will guide on it until late October. The river fishes well in late summer, with some of our larger fish caught during this time. 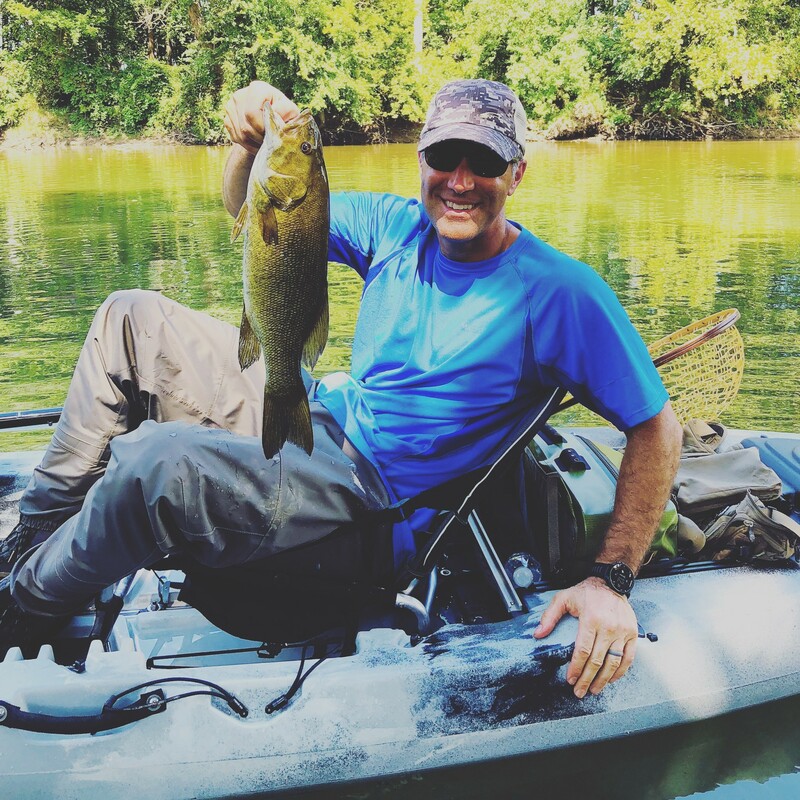 The White is often overlooked as a great Smallmouth fishery. We focus on several sections North of Indianapolis. It is amazing that this fishery exists so close to a major city.